In a pre-telecast ceremony, she won the prize for best R&B performance for her song “Best Part,” featuring Daniel Ceasar. 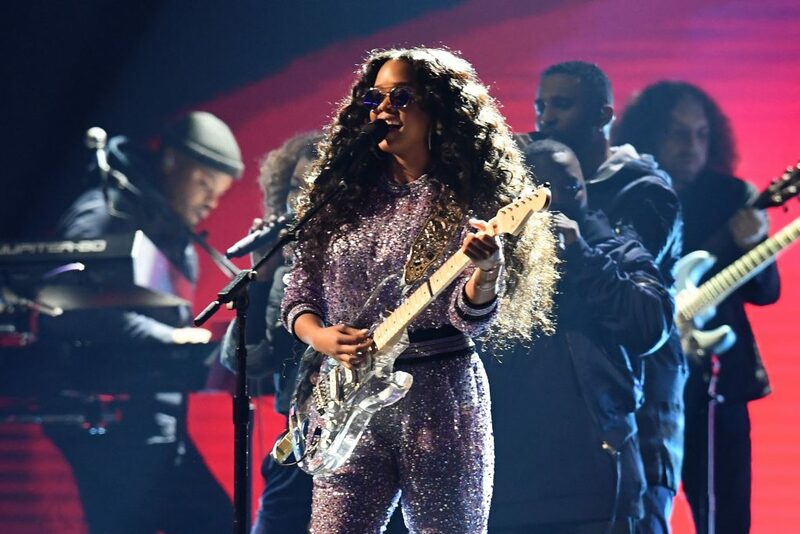 Then, during the main event at the Staples Center in Los Angeles, she picked up the trophy for the best R&B album of the year for her 2017 release, “H.E.R.,” a compilation of her first two EPs. Even though the half black and half Filipino 21-year-old multi-instrumentalist signed with Sony while she was still in high school until Sunday she was best known as a SoundCloud star.